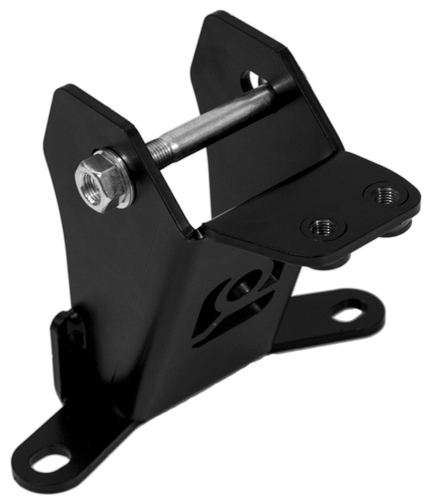 Designed to fit the Innovative 06-11 Si Passenger Mount, the Civic Si FG/FA chassis. Innovative Mounts Quality, Precision, and Performance. So much so that Innovative Mounts offers a lifetime warranty on all of their mount kits. Compared to many other mount kits on the market, Innovative Mount kits are easy to install, fitment is amazing, and vibration transmitted to the chassis is almost non existent with a unique poly-urethane formula and design. We are an authorized direct Innovative Mounts Dealer. *We will beat or match any advertised price on Innovative Mounts Products.